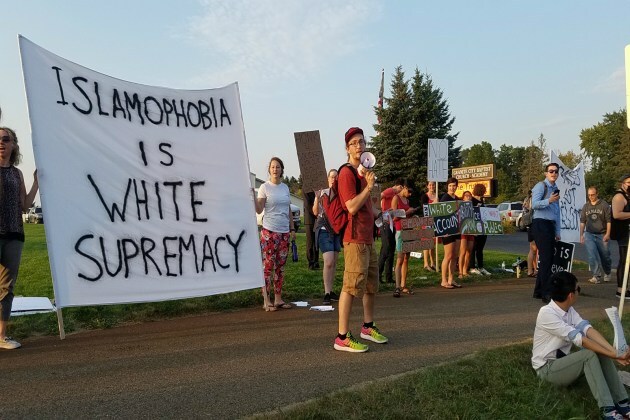 "Islamophobia" is a fake term, designed to shut down any criticism or discussion of islam. Goal: Create a set of pamphlets/handouts written in neutral language which may be used to educate people into the realities of Islam. Each handout should be short. It should be possible to read and comprehend each handout within 7 minutes. Why? Our audience can not be assumed to have the patience to read and understand long arguments, no matter how well reasoned. In fact, each sentence should be tweetable. Each handout should be neutral. It should merely state the facts, and with original references. Why? Authors such as Robert Spencer have been undermined due to their use of hyperbolic language which is easily dismissed by leftists as "islamophobic." Each handout should be self contained.